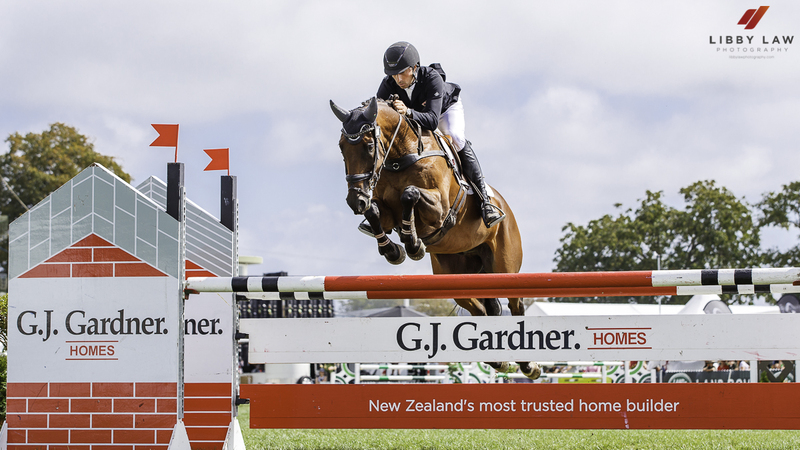 The sunshine is still with the guys in Hawkes Bay and the showjumping arena looks to be a very popular place to hang out at the LandRover HOYS. Jonelle’s ride, Ricker Ridge Divine Right, looked to be much happier over the poles than in the dressage arena and the pair jumped a super round with Jonelle commenting that the rail coming out of the treble was a shame as the rest of the round was so good. Tim had an early rail at fence 3 but Ricker Ridge Escada looked very confident and he and his new partner look very assured together already. 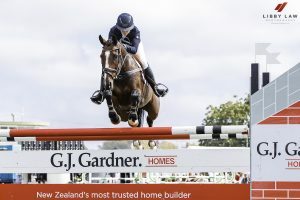 That dropped Tim to 4th spot on 33.3 with new leader Maddie Crowe and Waitangi Pinterest on 28.1 after one of only six clear rounds in the showjumping. There has been some discussion over the “Tall Poppy Syndrome” in the dressage judging where there was a marked difference in the way that Tim in particular was left with a 12% difference between one judge and the other ( much more experienced!) 2. A test that scores 72/73% is a good test, a test that scores 62% is not! Hopefully the judge in question will have learnt allot from this foray into international judging as Jonelle and Blyth were also victims but since neither of them did good tests it doesn’t affect them in quite the same way. Tim was placed 1st by two judges and 12th by the third which quite a different opinion entirely!